Click a link in the left column to get started. and magazines, and some of my favorite links. Photo Courtesy of Honoho Geijutsu. 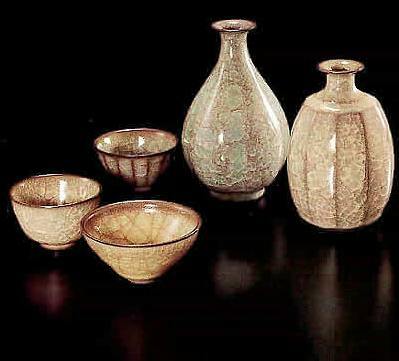 Click Here to learn about the artist of above sake vessels.